Americans are slamming at least 24 members of Congress with thousands of phone calls and emails, urging lawmakers not to approve a military strike on Syria – by a margin of as much as 499 to 1. 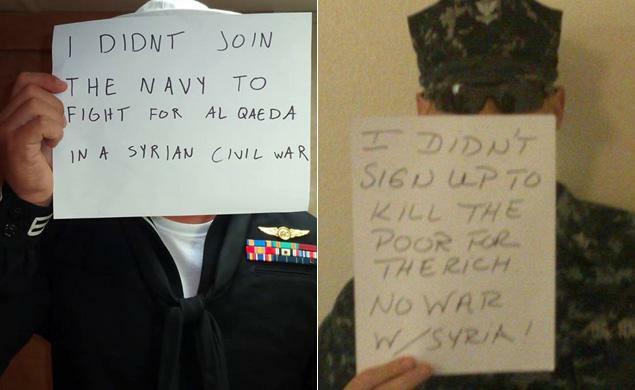 Contact Congress and let your lawmakers know how you feel about authorizing President Obama to strike Syria. 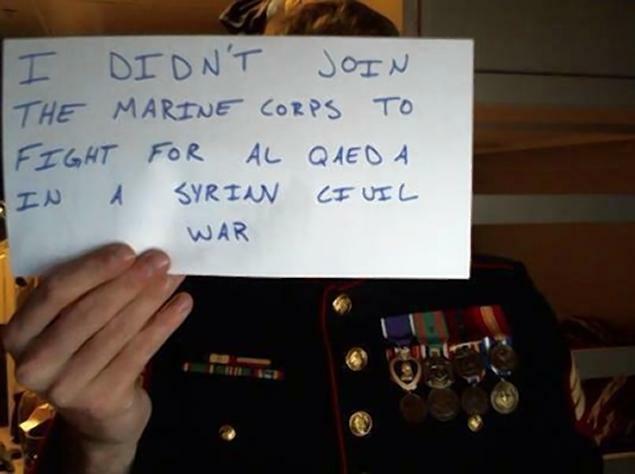 Sen. Angus King, I-Maine, said “a very high percentage” of the constituents contacting his office have been against U.S. involvement in Syria. He estimated that 90 percent of more than 1,000 calls and emails from Americans have been urging him not to support intervention. Rep. Ted Yoho, R-Fla., told the House Foreign Affairs Committee hearing he and his constituents say “not just no, but heck no!” to Syria intervention. 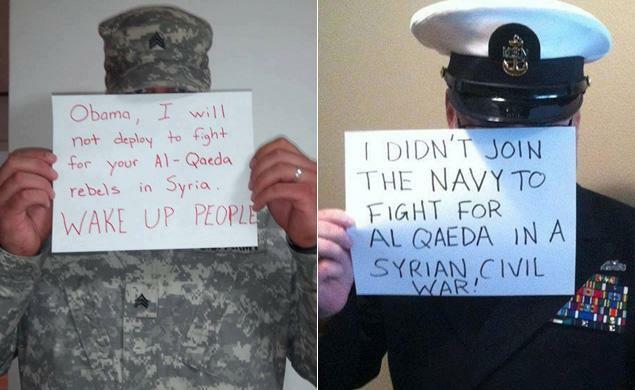 Meanwhile, U.S. men and women in the military are taking to social media to anonymously demand that the Obama administration refrain from sending them to fight Syria. WND’s own unscientific poll now shows Americans are overwhelmingly opposed to military action in Syria by a 78 to 1 ratio.